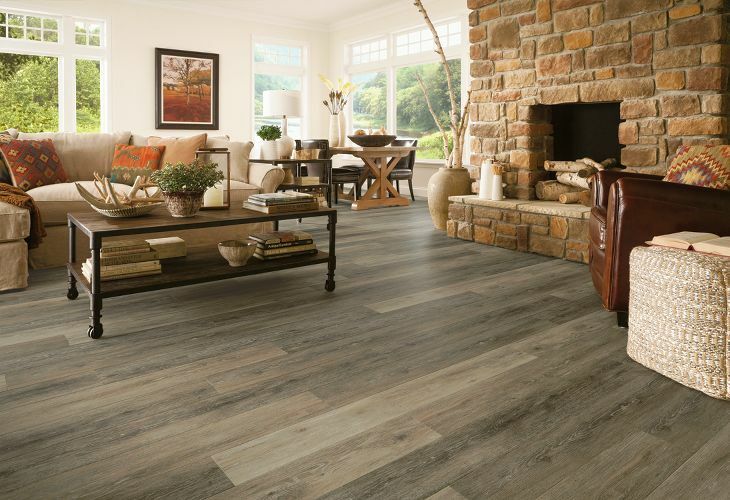 What’s not to love about vinyl flooring? 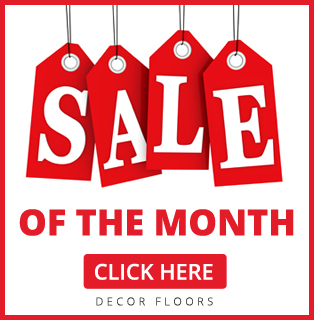 Decor Floors in Toronto, Mississauga and Brampton offers quality and selection! Vinyl has so much to offer in the world of flooring these days! With the help of technology, vinyl is now available in a multitude of colours, textures, and patterns. Do you love the beauty and natural warmth of hardwood, but just don’t have the budget for it? Or maybe the look of stone tile is what appeals to you, but that hard surface is just too unforgiving? Well, vinyl could be what you are looking for! Here are our top 5 reasons to give vinyl some consideration when choosing a floor! Practicality – as always when choosing a floor, practicality needs to be one of your top priorities. This is where vinyl really shines! Cushioning, so it’s comfortable to walk on and so that favourite china plate just might have a chance if it hits the floor! 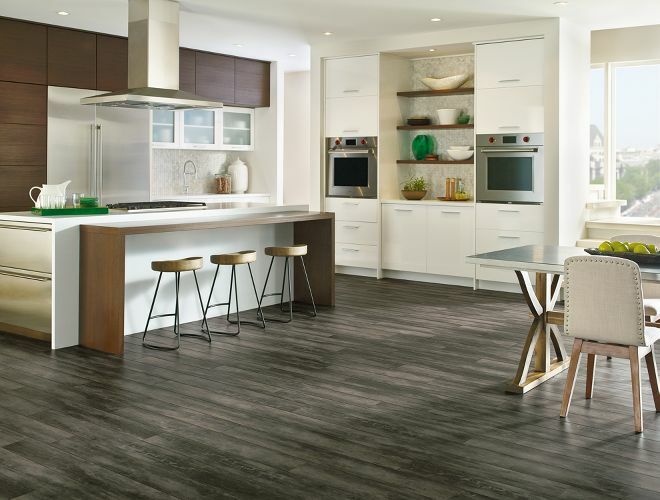 Stain resistant and water resistant, making vinyl flooring well suited for kitchens, bath and laundry rooms, and mud rooms. Selection – we weren’t kidding when we mentioned variety! Stone tile – also available in many textured formats and has the appearance of real stones such as slate. Vinyl is available in many formats such as tiles, planks, and sheets. Tiles can come in different sizes to create interesting lay patterns. Cost – This one is going to make you very happy! One of the most affordable options on the market today in the world of flooring. Depending on which option you choose, prices can range from) $ 0.50 to $7.00 per square foot. 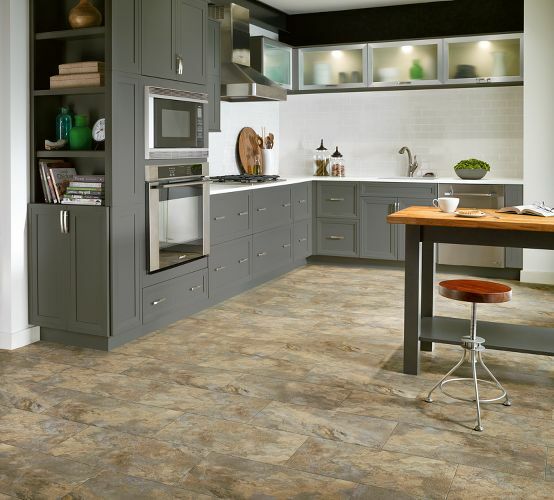 Vinyl flooring is so easy to install, you could make it a DIY project and save on installation costs. This is as easy as maintenance gets…sweep or vacuum and damp mop occasionally (sometimes with a product recommended by the manufacturer). That is it! Seriously, that is it! Depending on your choice of vinyl flooring, warranties generally range between 5 years to lifetime. Be sure to check this as it can be a good measure of product and manufacturing quality! 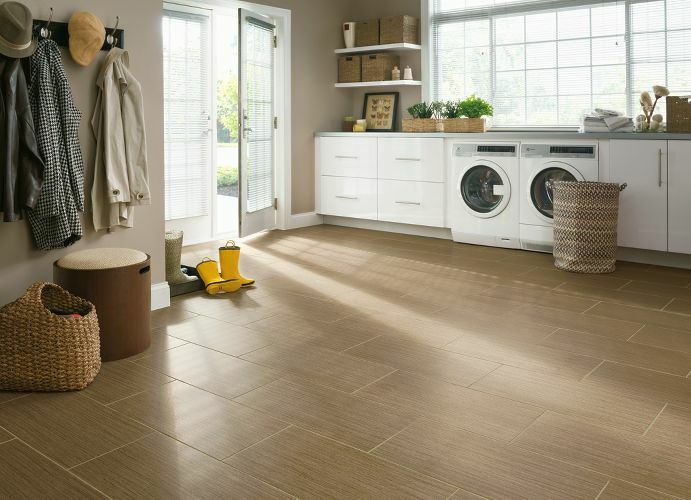 Learn more about vinyl flooring at any one of Décor Floors Store locations in Toronto, Mississauga, or Brampton. We only sell quality name brands to ensure your complete satisfaction. Our expert staff want to help you find the perfect floor for your home or office!